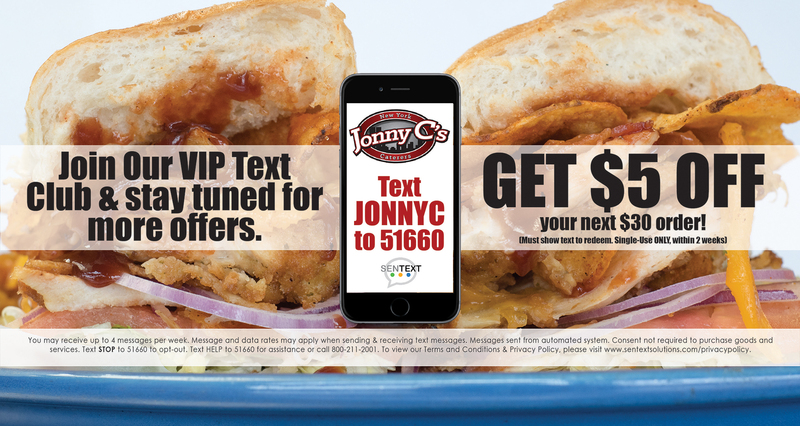 Western New York is a great living environment filled with great people and of course great food, making it one of the best places to live, and here at Jonny C’s we are proud to also be a great Western New York catering service. 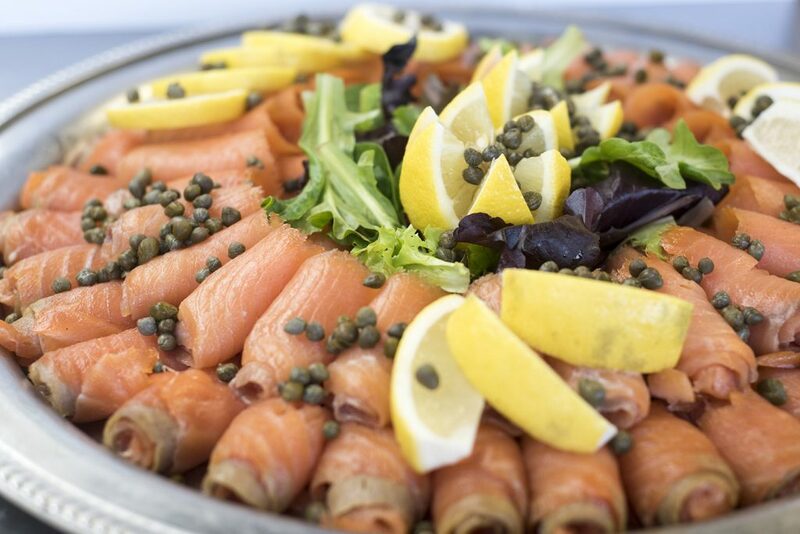 Experienced owner Jon Cohen has been in the food industry for many years and is dedicated to providing the great people of New York with the best catering services possible. 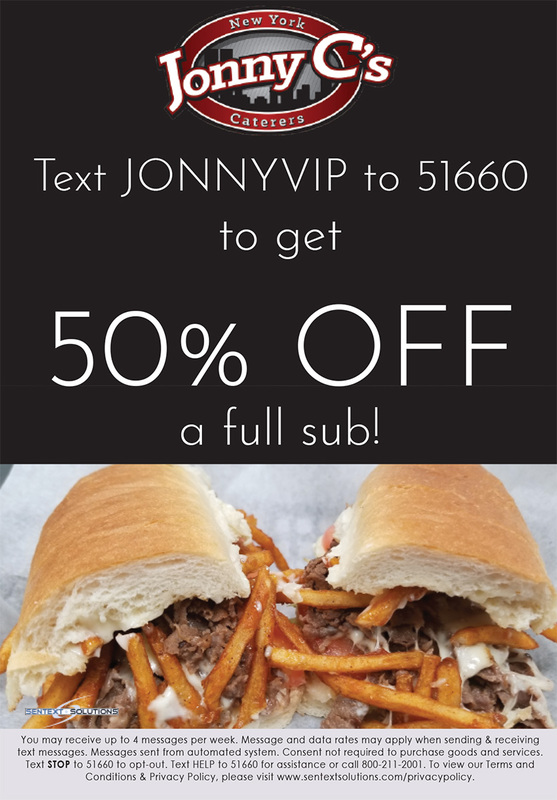 Jonny C’s offer full service catering. Mango Habanero on Jalapeño Wrap. Having the best food and service is the highlight of any party, and the food is what people remember the most. Hiring a reliable catering company is serious business, and we have maintained a great reputation with Western New Yorkers for being apremier catering service in Buffalo. In addition to our great food, we have an even better staff. Our staff will make sure your order is delivered on time and set up in the most practical and functional way for your party to go smoothly. We are not just a catering company; we are also a New York style deli. 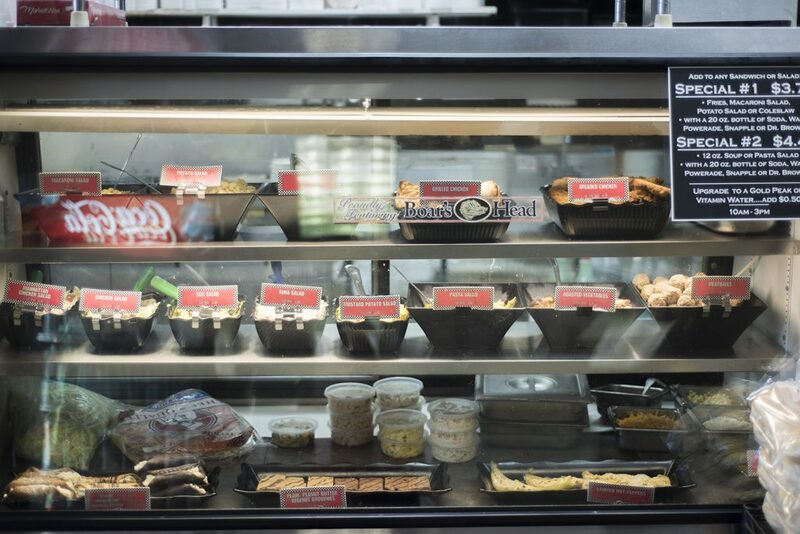 Deli’s are a great place to grab a bite to eat. We are a perfect Buffalo sandwich shop. All of the meats and other foods found on our menu are prepared fresh daily and we have the fastest service, we understand how busy your life is. If you’re looking for caterers in Western New York, you’ve come to the right place. We look forward to helping your host the best event yet or to make you a fresh and delicious sandwich from our deli. 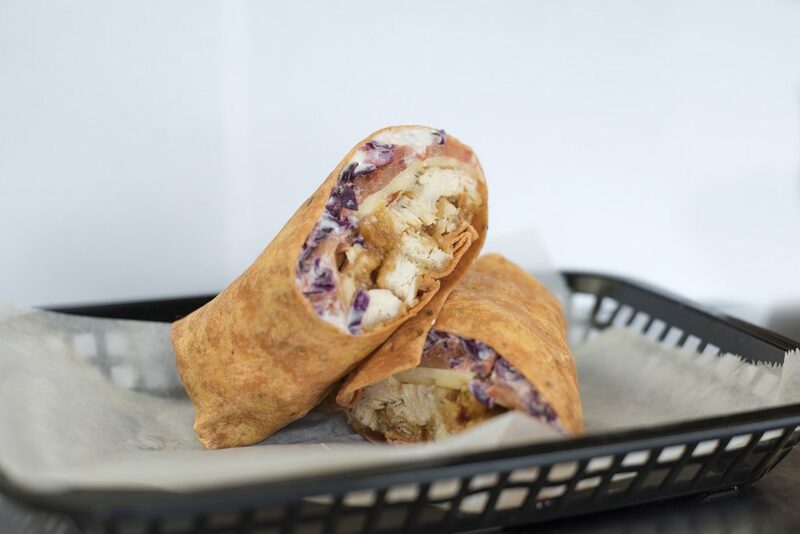 No matter what your needs are, we’ve got you covered with our great food and service. 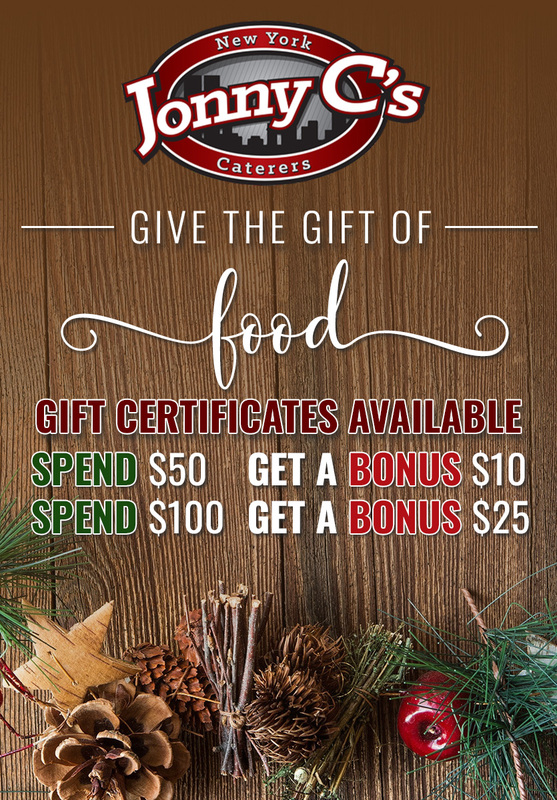 Call today to book your catering reservation today.